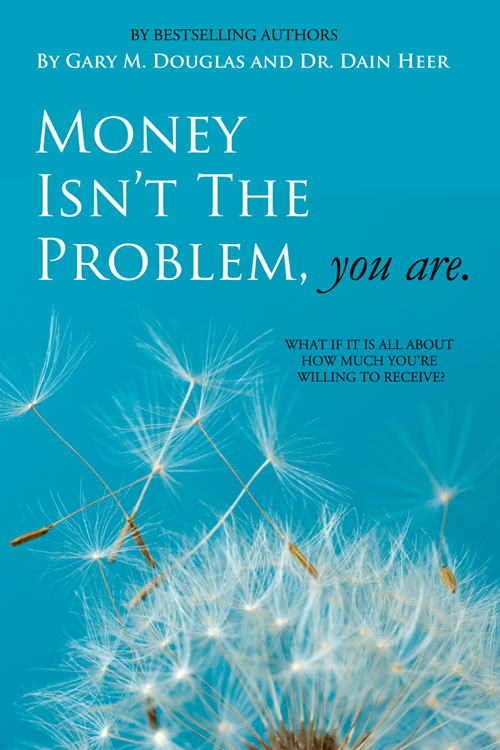 What if you were willing to receive unlimited amounts of money? 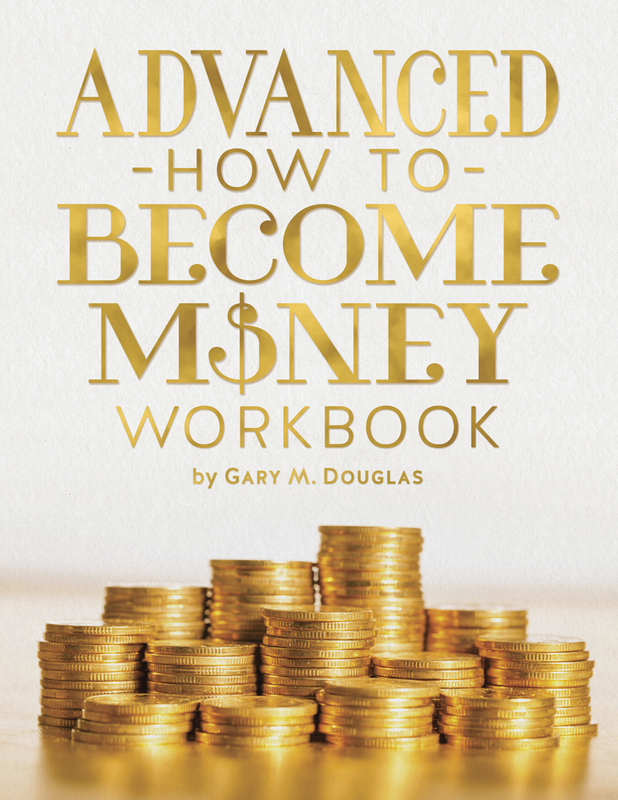 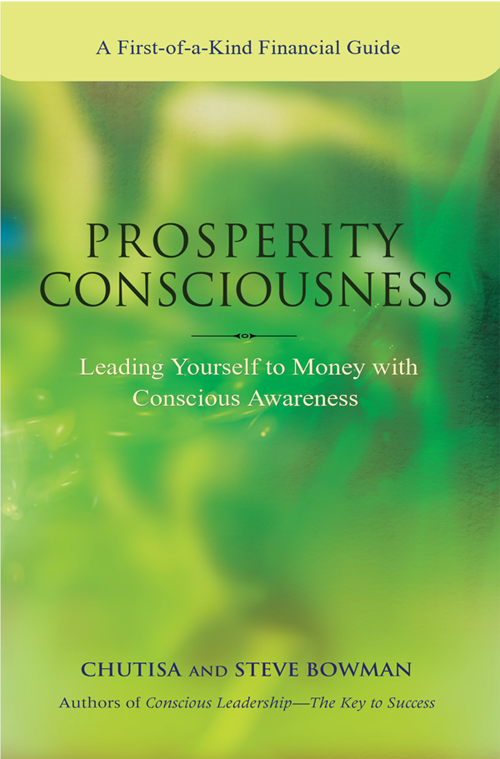 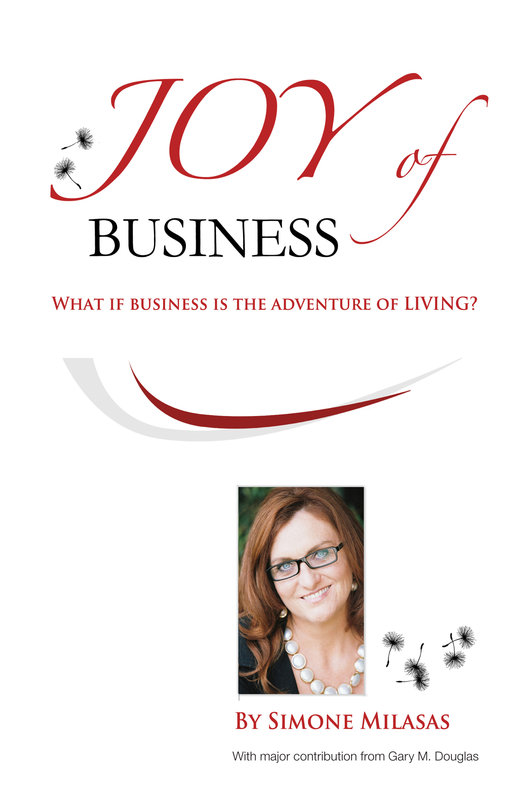 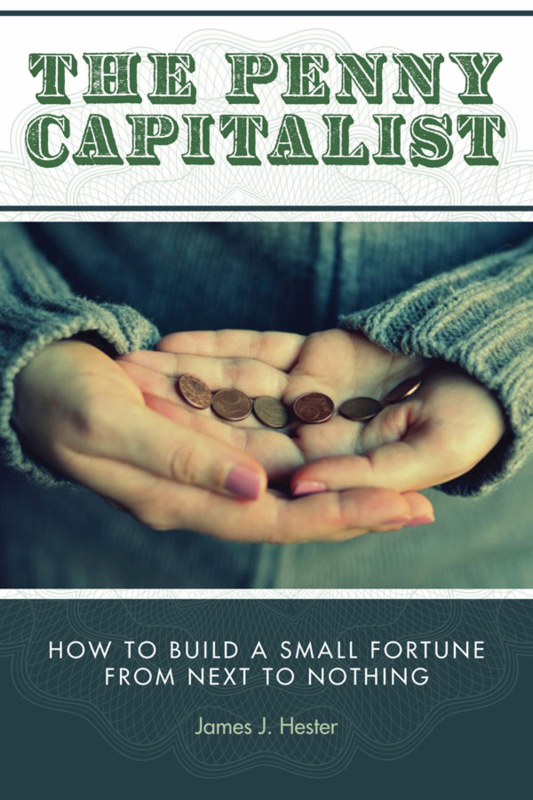 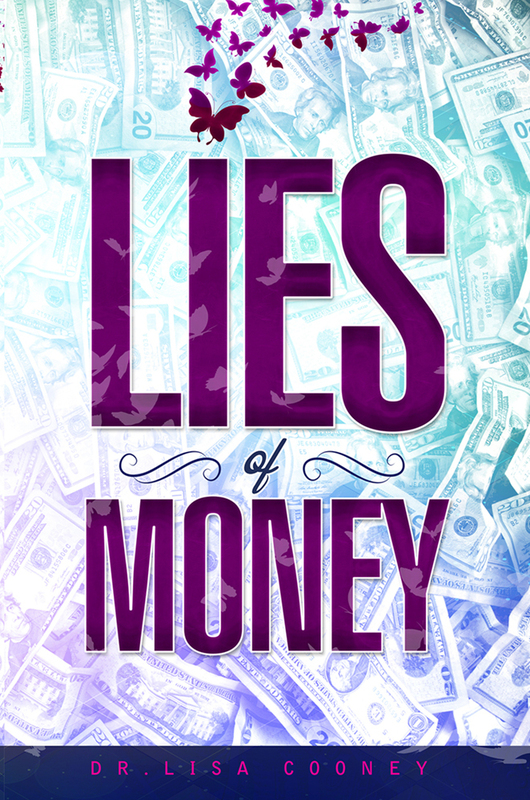 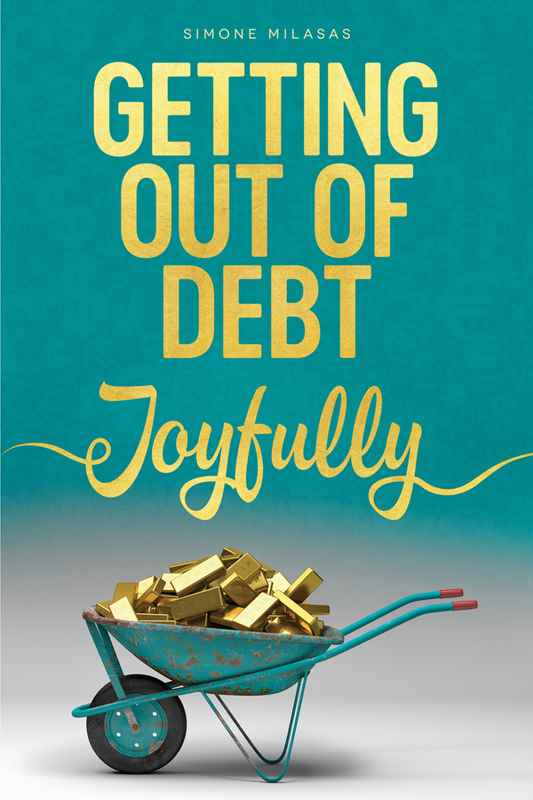 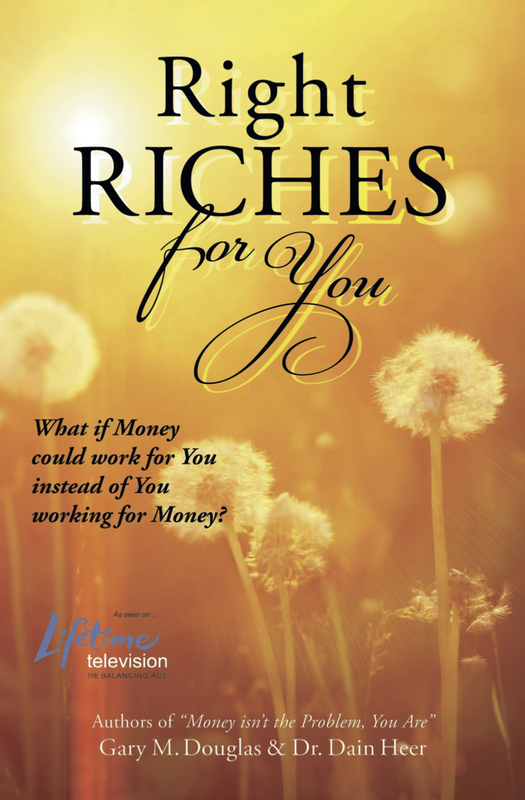 This book is a workbook channeled by the founder of Access Consciousness, Gary Douglas to give you greater clarity and ease with money. 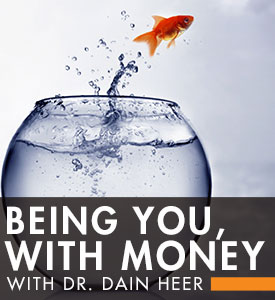 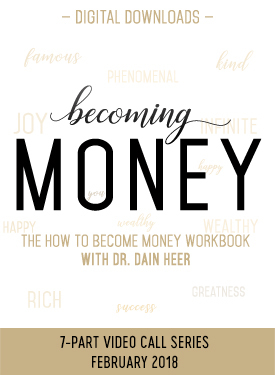 Simple steps to getting clarity around money and how to start having MORE! 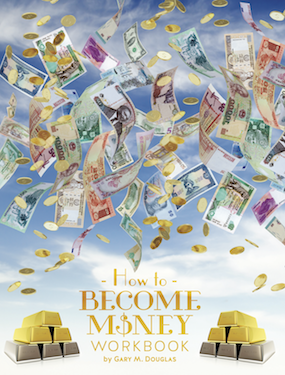 What if money was just a vehicle to change the world?